APPLICATION FOR MEMBERSHIP The annual membership fee is 11 US $. (Includes electronic copies of the Bryological Times). 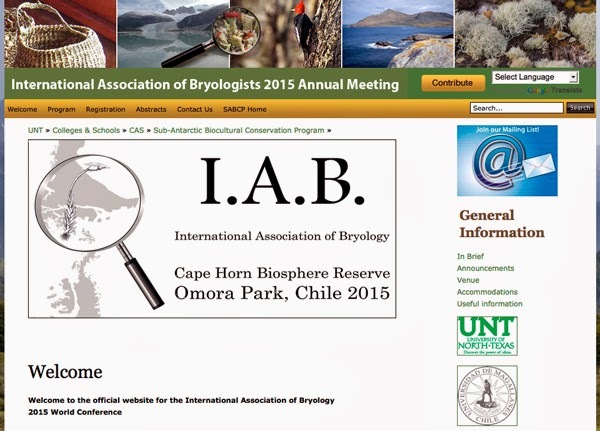 Members who would like to receive a paper copy of the Bryological Times should add 10 US $ to their annual membership fee. PayPalYou can now pay your IAB dues by PayPal and save currency exchange fees….